This offers an overview of the two respective neglected tropical diseases (schistosomiasis and STH) being controlled by the programme. Their prevalence in Cameroon, the regions most affected, how they can be transmitted as well and treated. 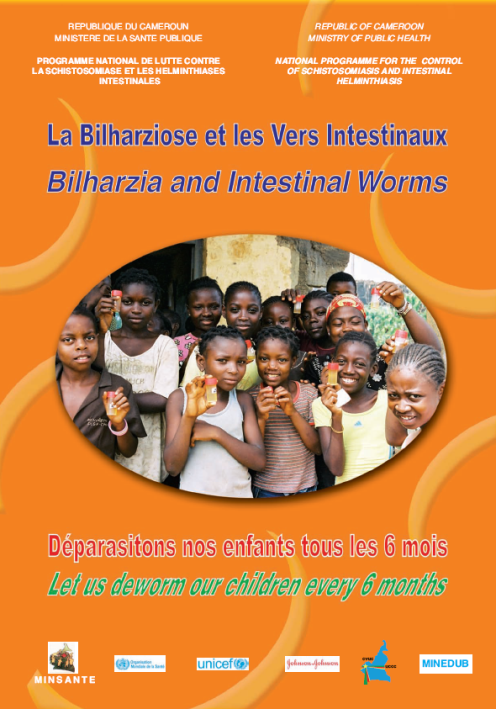 This guide offers instruction on the best possible ways of deworming children. 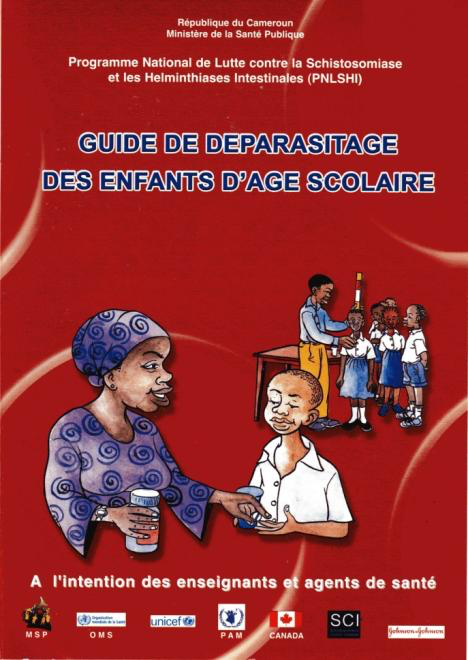 It serves as a guide for teachers and health workers who are in charge of deworming school-age children (5-14 years). This simple register allows for every school-age child to be taken into account during the national deworming campaigns. Every child who receives deworming tablets (mebendazole or praziquantel) is given a register.